The Fraser Valley Water Well Drilling Companies understand the value of a quality water well on your property is priceless and the importance of the well drilling process should never be underestimated. Our Water Well Drilling service areas includes ﻿Hope﻿, Chilliwack, Abbotsford, Clearbrook, Langley, ﻿Surrey﻿, White Rock, Tsawwassen, Ladner, Richmond, Maple Ridge, Pitt Meadows, Mission, and Harrison Lake. The local water well drillers who drill for water in the Fraser Valley must ensure that a newly drilled well meets all minimum standards for wellhead completion, surface seals, well caps and proper well ID tagging along with the recording of a new well in compliance with the water well drilling regulations. Planning to drill a new water well in the Fraser Valley? We are here to carefully guide you through every step of the water well drilling process! 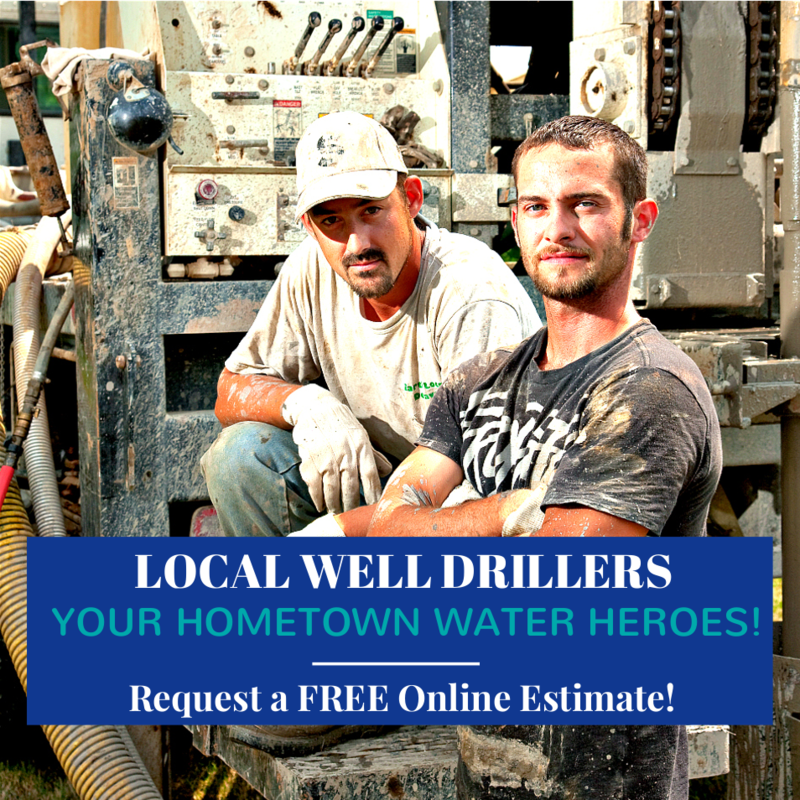 Request a FREE well drilling quote for local drilled water wells or an existing water well repair today! Please provide the information that you may have available, it will help us provide a more accurate quote. If you're limited with available information, no problem, we will provide a general estimate of our local well drilling costs in the Fraser Valley area. Thank you... we'll respond ASAP! Where Are You Most Likely To Locate Water On The Property? If you have well logs, water reports, images or any other documents please upload them here. If you are searching for local water well information in your Fraser Valley area you'll find the WELLS Database BC and local water well information library of great help, a useful tool for sourcing all kinds of local water well drilling information and resources. WELLS Database BC an online water well search tool and resource for provincial water and water well resources. Your local water well database is maintained by the BC Ministry of Environment. Explore the WELLS Database BC search for technical data, information and resources that help in planning and the safeguarding of our provincial water resources. Search for Fraser Valley Water Well Data and Tools. If planning a local water well drilling project search all the registered drilled wells in your Fraser Valley neighborhood ahead of time, get familiar with the water resources near you. When planning to drill a well you will quickly discover that water well site selection is very important for the successful completion of a new drilled water well system on your property. When it comes to local water well drilling there is little that can be worse than drilling a dry well! Learn more about the local water dowser service and siting a proposed water well in the Fraser Valley.